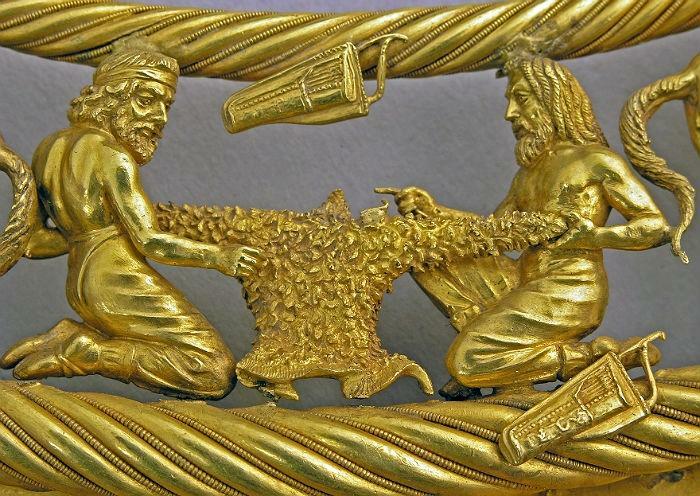 The well-known myth of the Golden Fleece tells the story about the Greeks' hike to the shores of the Black Sea. The ancient kingdom of Colchis was located on the territory of present-day Georgia. 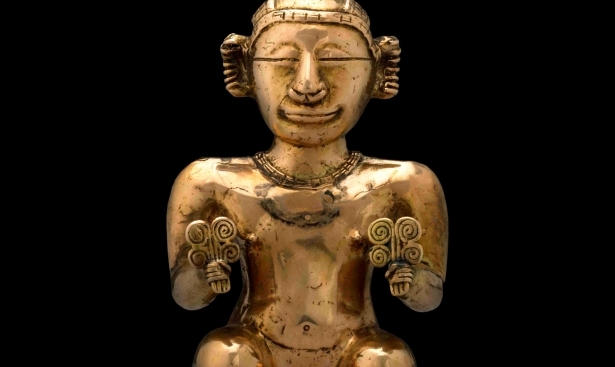 Research carried out by scientists confirms the possibility that these trips took place there. 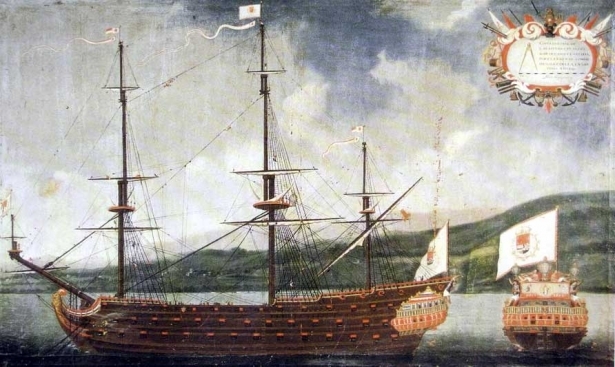 Let's figure out how the myth of the Golden Fleece arose. 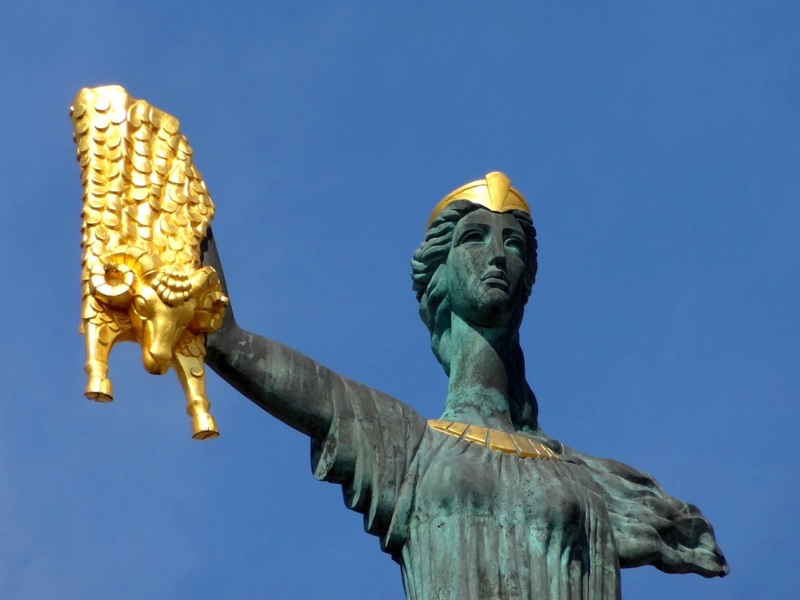 What is the Golden Fleece? Fleece represents the skin of a golden ram. According to the legend, the precious fur of a magical animal served as an amulet and generated wealth. The Tsar of the Colchis appointed a dragon to guard his treasure. Many brave men wanted to get the fleece, but only the band of Greek warriors Argonauts were able to obtain it. There is information about the names of the heroes that were led by Jason throughout the journey in various literary and historical sources. 45 to 90 Argonauts participated in the "Argo" sailing ship adventure. Researchers assume that the myth of the Golden Fleece is based on genuine events that could took place in reality. 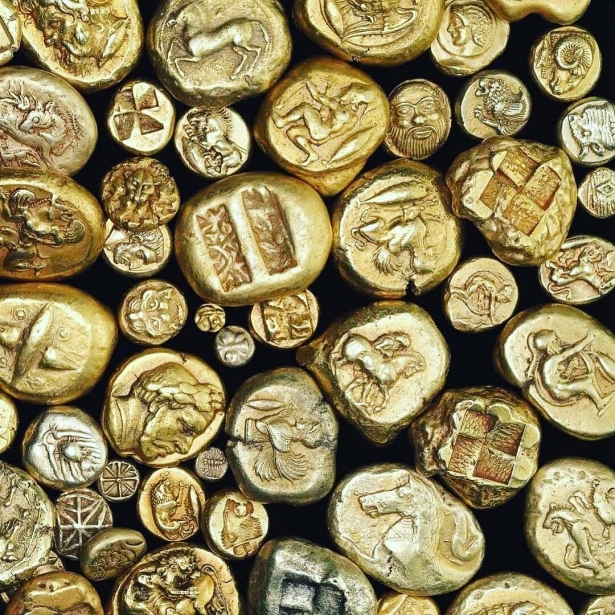 According to historians, the Greeks wanted to get rich and raided the gold bearing country. Even during the ancient times, people noticed that grains of gold were found in the mountain rivers of the Caucasus, and they came up with an original way to extract the precious metal. Those who wanted to become richer tucked the sheepskin on the plank and lowered it into the river under a stream of water. The particles of the yellow metal stuck to the wool and the sheepskin became gold-filled. Then the skin was burned, and gold nuggets were taken out of ashes. Contemporary gold prospectors use this rare method of producing noble metal. Scientists from Tbilisi State University confirm that there are still gold deposits in the mountain regions of Svaneti - the northwestern part of Georgia.